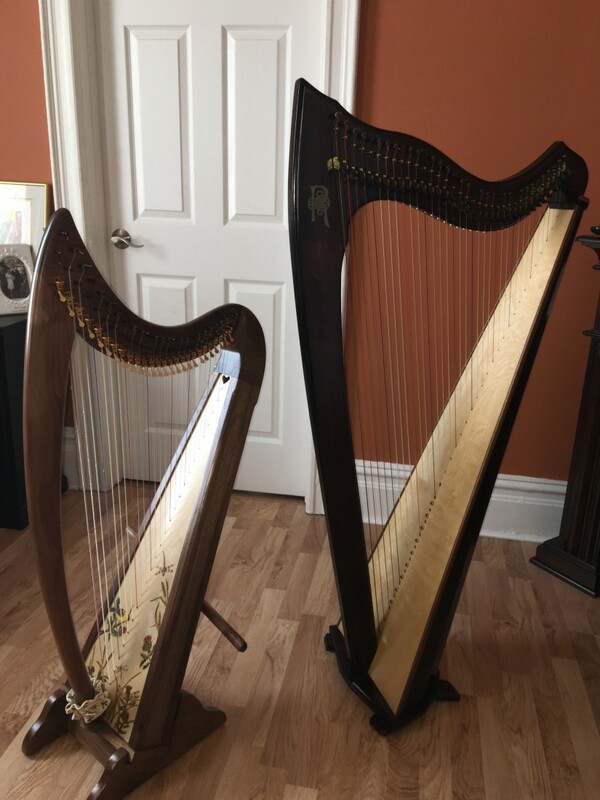 Harp, violin, woodwinds, singer, guitar, ukulele, and Ceol Baile - Country/Celtic/Contemporary music featuring both male and female vocals and any number of other instruments including guitar, fiddle, bass, drums, and more. New York born and raised, Classically trained and alternatively inspired, Sarah is a multi-instrumentalist with a diverse musical repertoire. Instruments include the harp, flute, oboe, violin, and penny whistle as well as vocals, guitar, and ukulele. Sarah's early musical career included working as a freelance side musician for many singer-songwriters, local and touring musicals, positions in Filarmonica de Queretaro in Mexico, and working with a variety of Celtic/Rock bands. In more recent years, Sarah is focusing on creating an individual approach to musical performance for all of her clients. She works with her longtime bandmate Chris Smythe in their new collaboration, Ceol Baile, which combines Country, Celtic, and Contemporary music in to a unique musical collaboration. Sarah is a Certified Healthcare musician, trained to work in a variety of healthcare, hospice, assisted living, and holistic settings. She's also a certified music teacher and yoga teacher.